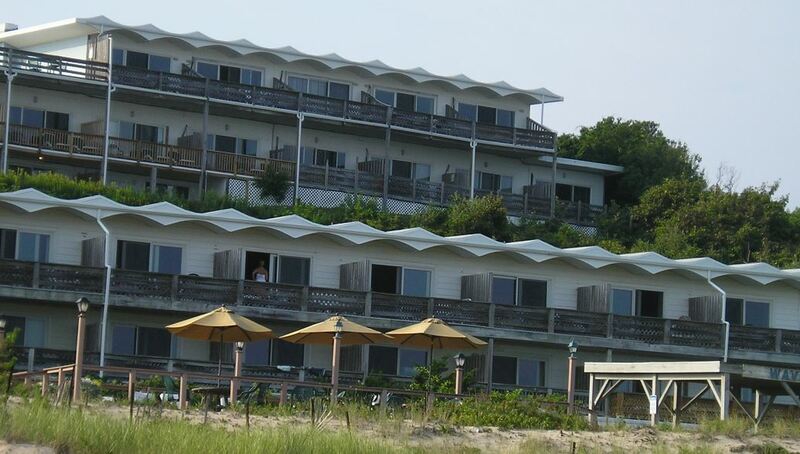 The Hamptons are most famous for their beach resorts. We’ve visited several of them over the years and here is a list of 5 favorite beach side resorts of ours. This list will get updated with time, as we discover new resort locations that we like. Resorts that are already on the list might also get removed, who know. Let’s dig in. All these resorts are located near the town of Montauk. Even though from the resort name you would assume that it’s aimed at surfers and younger audiance exclusively, Surf Club Resorts has a little something for everyone. Apartments are located right at the ocean. Check them out on our drone aerial shot on the image above. There’s a pool area and the price is very affordable. This resort is a hotel with a large selection of interesting features to make you a happy customer on your visit there. 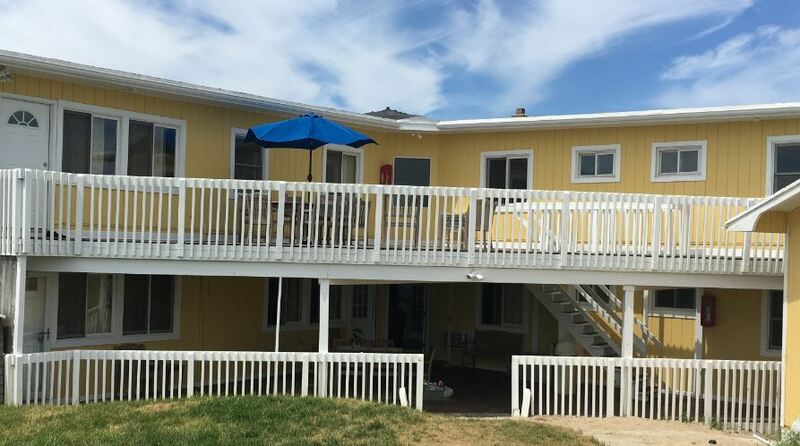 We’re talking things like large heated pool, recreation room, beach staff, tennis courts, etc. 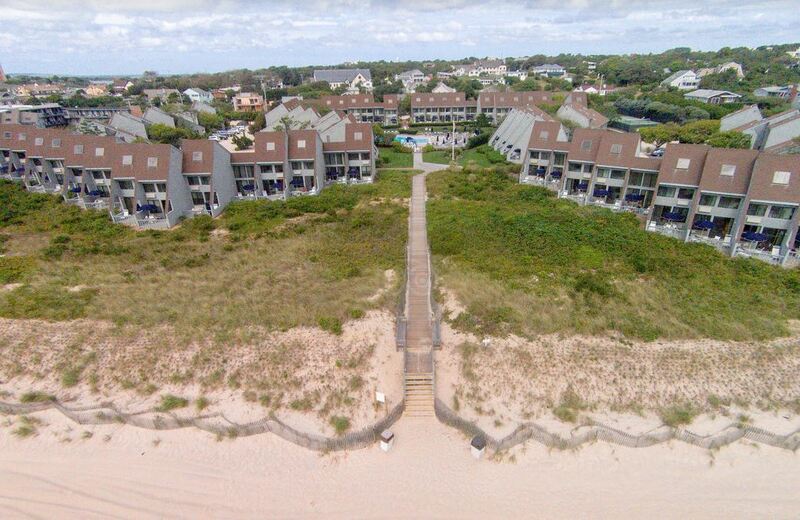 Resort is just a few steps from the ocean. It’s not a mystery what Oceanside Beach Resort is all about. It’s again a resort that sites right at the beach. Rooms are clean, great location of the resort means that you can walk to everywhere, to the nearby town, beach, shops, you name it. What make it special for us are great picnic spots. One of the best food truck in the whole of Montauk can be found in front of Wavecrest Oceanfront Resort. Other more interesting features include a private beach, indoor pool and a very friendly staff. My friend told me that she feels like Hampton Ocean Resort is has the best original Hampton vibe out of all the resorts she visited. 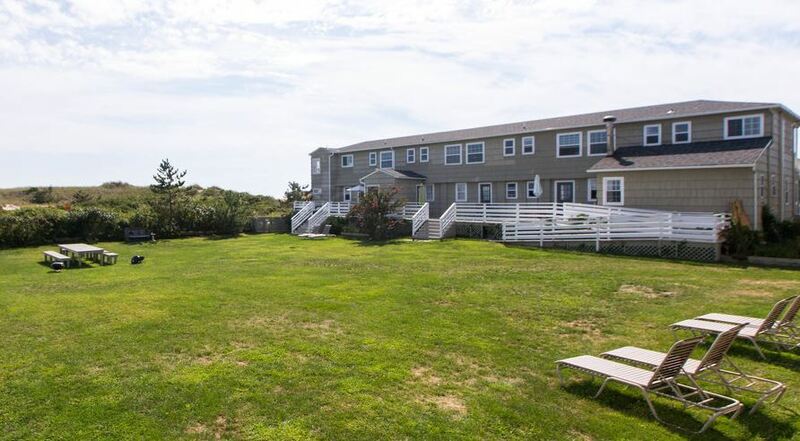 It’s simple, close to the beach and has nice apartments. A special cottage accommodation can be booked for extra privacy. It’s away from the main complex. Those are our current choices. We’ll let you know if some of them change.